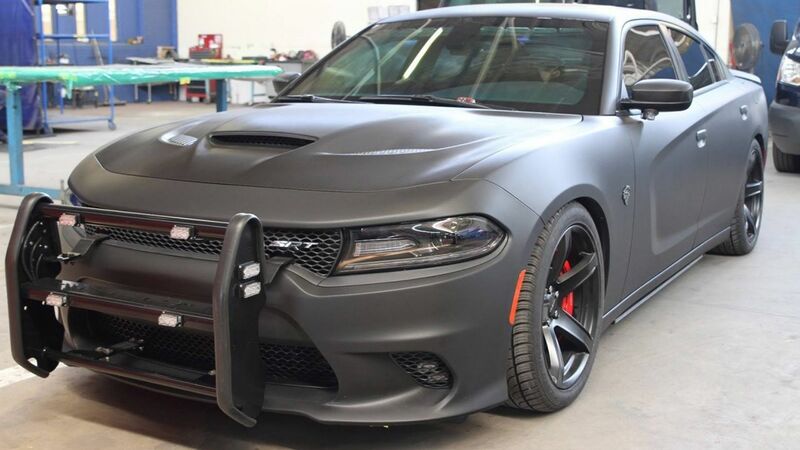 Utah-based Armormax has revealed its latest armored vehicle, and it’s none other than the Dodge Charger SRT Hellcat. First reported by Carscoops, the Charger SRT Hellcat boasts various armored protection levels depending on the customer’s wants, but there’s one feature that really grabs attention: available all-wheel drive. Armormax outfits the bulletproof Charger SRT Hellcat with AWD as part of an in-house conversion process. Customers simply check the box and the company will ensure 707 horsepower finds its way to all four wheels rather than just the rears. Considering the price of a Charger SRT Hellcat starts at $65,345, we imagine this toy will come in over $100,000. Take that to your finance folks and see what they say…….